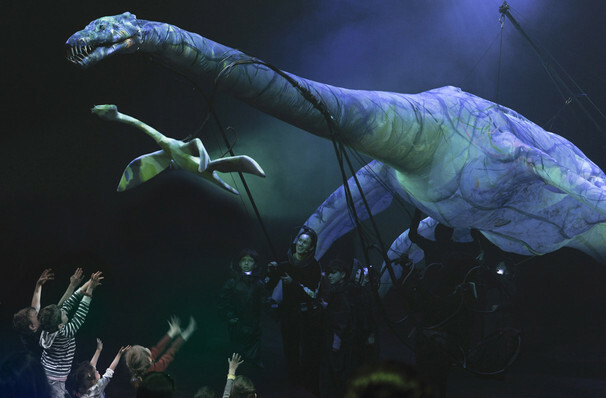 Dive into the past and get up close with the mysterious creatures of the deep who roamed our oceans eons ago with ERTH's Prehistoric Aquarium. Why See Erth's Prehistoric Aquarium? A fantastic way to learn more about the huge array of underwater species, both past and present. 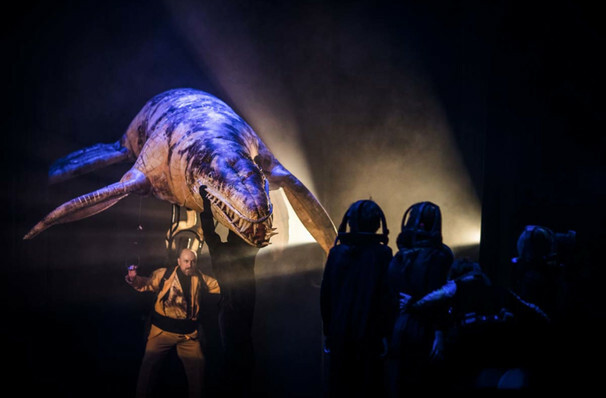 A wild and immersive experience comes in the form of the spectacular Erth's Prehistoric Aquarium, which uses technology, puppets and science to create an ancient underwater adventure! 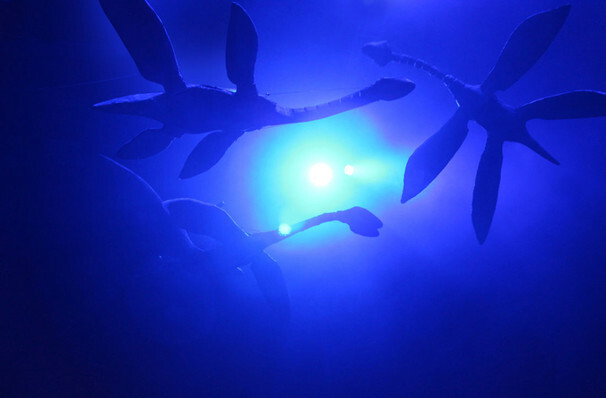 Set deep down at the bottom of the ocean, the show invites audiences to explore and be amazed at all of the prehistoric life. The show reveals the great range of life that lived in our oceans and the life that still lives there today. 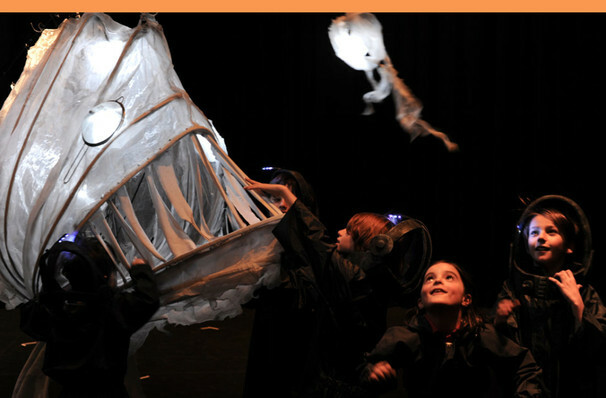 From moon jelly fish and angler fish to comb jellies and a range of extinct dinosaur species, this experience is both educational and thrilling! Erth is widely known for creating vivid productions throughout Australia and the world since 1990, and have even showcased at the Sydney Opera House. 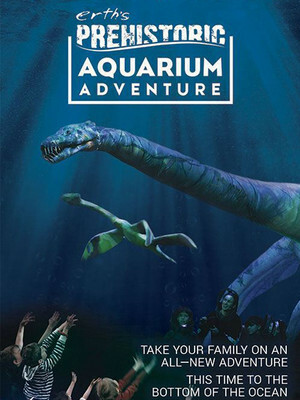 Erth's Prehistoric Aquarium will delight those from ages 5 and up! 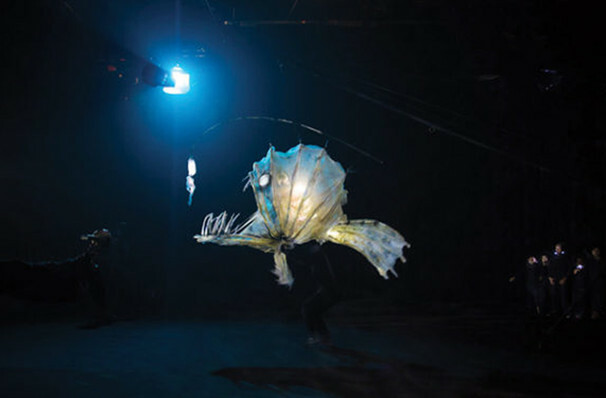 Seen Erth's Prehistoric Aquarium? Loved it? Hated it? Sound good to you? Share this page on social media and let your friends know about Erth's Prehistoric Aquarium at Dell Hall. Please note: The term Dell Hall and/or Erth's Prehistoric Aquarium as well as all associated graphics, logos, and/or other trademarks, tradenames or copyrights are the property of the Dell Hall and/or Erth's Prehistoric Aquarium and are used herein for factual descriptive purposes only. We are in no way associated with or authorized by the Dell Hall and/or Erth's Prehistoric Aquarium and neither that entity nor any of its affiliates have licensed or endorsed us to sell tickets, goods and or services in conjunction with their events.